This workshop is a member and by-invite-only event. You will receive an invite via email soon to register for the workshop. Once again we are using the Iris Registration platform. Click here for instructions on creating an online account and reserving your spot. If you have received your invitation and have technical registration questions, contact the University of Michigan’s Event Services at conferences@umich.edu or 734-764-2000. The Leadership Workshop on Medical Device Security is a 2-day exclusive event for Archimedes members and guests. The workshop is a combination of short presentations, group discussions and multiple opportunities to roll up your sleeves and get to work to find solutions. Our workshop provides everyone a safe place to teach, learn and discuss the issues around the "how" to advance the medical device security conversation. Our events bring medical device security's best-of-the-best together in one neutral space. Device manufacturers, HDO's and industry regulators sit amongst each other with a shared vision. No judgement, just respect, strategy sharing and putting in the work to develop solutions around the importance of why we do what we do...patient safety. Chris Tyberg is Divisional Vice President, Product Security at Abbott. He is responsible for information security for all products across the company. 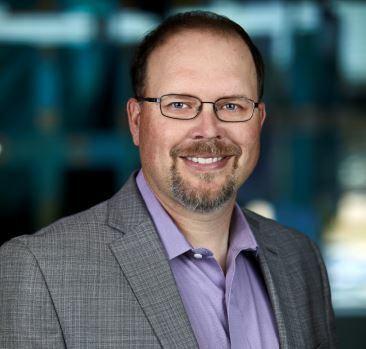 With a focus on patient safety, Chris partners closely with internal functions, global regulators, customers, researchers and the healthcare community to develop and implement policies and processes to integrate cybersecurity throughout product lifecycles. Prior to his current role, Chris served as Divisional Vice President of Product Security for Abbott's medical devices as well as the Chief Information Security Officer at St. Jude Medical. He began his career as part of the information security and risk practice at Ernst & Young LLP. 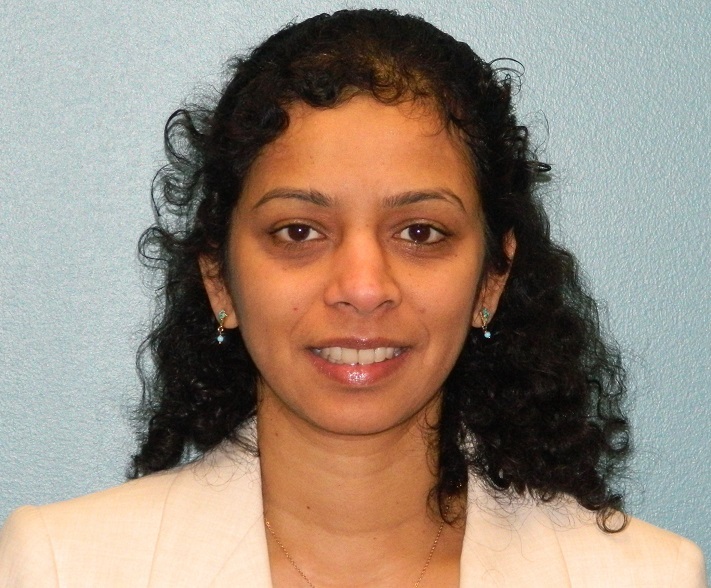 Soundharya Nagasubramanian is Director, R&D, Software Architecture and Cybersecurity with Welch Allyn, a Hill-Rom company. She is a technical leader in software and cybersecurity with a track record in building and retaining high-performance teams by hiring, developing and motivating skilled professionals. She set the direction for medical device security within Welch Allyn and established a well-received program of implementation path for cybersecurity vulnerability evaluation. In the past 3 years, she has directed cybersecurity implementation for several products which have been well received in the market. 9:45 am 2019 Leadership Workshop Event Kick-off!